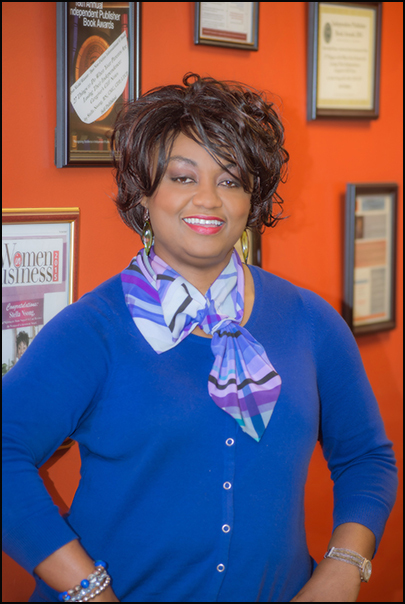 In 2011, she was nominated for “The Business Woman of the Year in Chesterland Ohio. In 2012, she was nominated for the Platinum Award in Care Management as well as the Professional of Note in Geriatric Medicine. In 2013, she won the Independently Published Nonfiction Book Award. In 2014, she won the Pinnacle book award in the elder care books category and later became an Amazon bestselling author.She is a motivational lecturer and elder care consultant. In 2015 she was a recipient of the Woman of Achievement Award. That momentous occasion recognized Stella Nsong for her endeavors in and to the business and health care community. 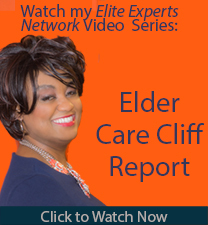 She writes a syndicated column titled The Elder Care Cliff Report: What baby boomers need to know about caring for their parents. Stella Nsong is building the bridge to transform America’s Elder Care Cliff through education, innovation and collaborative initiatives. 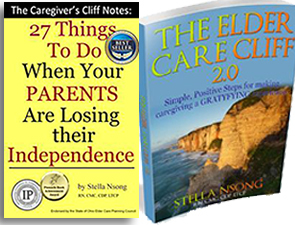 Her books, columns, lectures and seminars offer road maps to surviving caregiving plus what this nation needs to know about caring for the elderly. Stella was featured in Soar to Success magazine. Read her feature article.